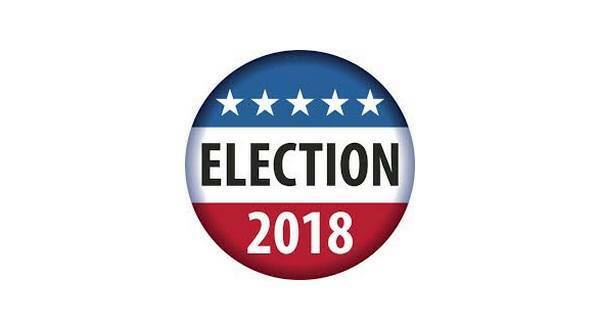 Two local races were on the ballot in Searcy and Boone counties in Tuesday's runoff election. In Searcy County, Mitch Mortvedt secured the mayor's race with 13 votes over challenger Benjamin Fruehauf IV with four votes. Each candidate had received 15 votes in the Nov. 6th general election. In Boone County, voters in Diamond City elected a new council member. Cheryl Guthrie secured 78 votes to Kenneth Bollinger's 36 votes.